We are 1/2 mile North of Prattville Baptist Hospital across the street from St. Joseph Catholic Church. Martin A.J. 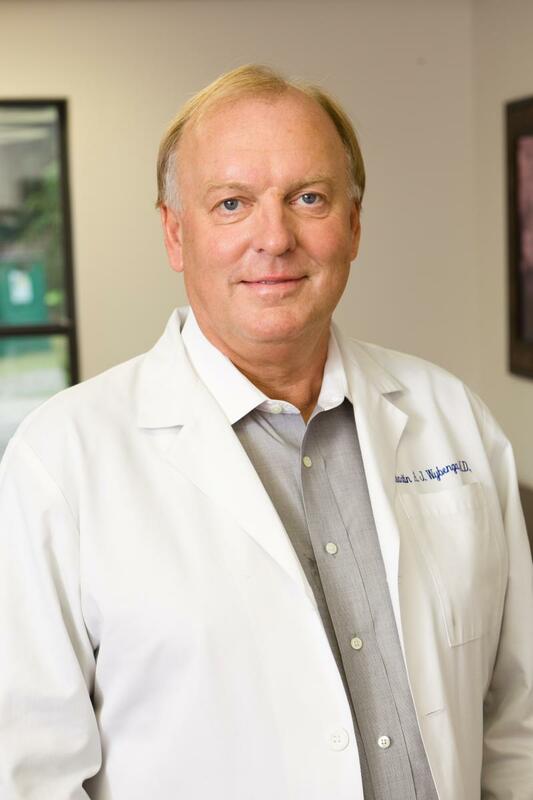 Wybenga, MD has served the community since 1987. He was born and raised in the country of The Netherlands. He is a graduate of Dalhousie University in Nova Scotia, Canada. Dr. Wybenga enjoys all aspects of family practice, from care for the newborn infant through adolescent and adult family care. Dr. Wybenga has been the team physician for Prattville High School since the year 2000. 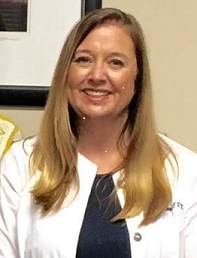 Jenny H. Mann, CRNP joined the practice as a Certified Family Nurse Practitioner after graduating from UAB with a Master of Nursing degree in May of 2009. She brings 11 years of RN experience in family care and women's health. Jenny is married to Colin and resides in Deatsville. Their children are Cooper, Ellie, and Walker. Meloni M. Carter, a lifetime Prattville resident, joins the practice as a board certified Family Nurse Practitioner who graduated from Troy University with a Masters of Nursing degree in 2004. 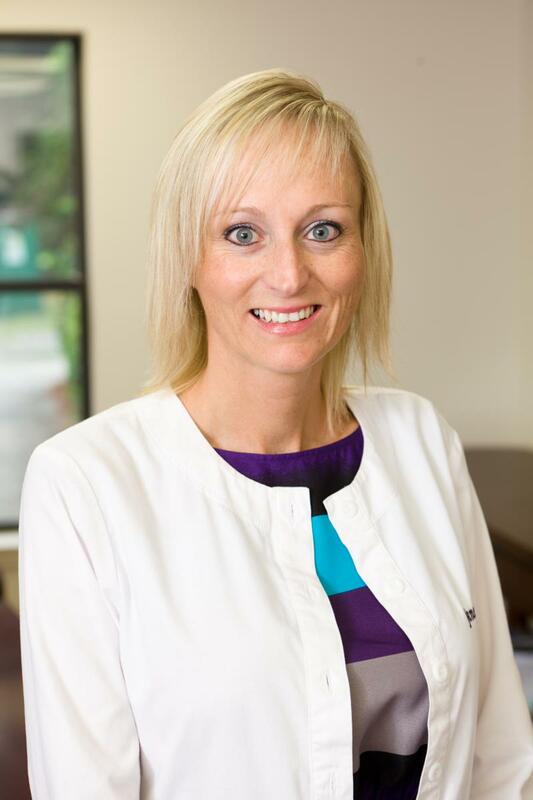 She brings 10 years of nurse practitioner experience in Emergency and Internal Medicine to the practice. She is married to Steve Carter. They have 2 daughers, Jersee and Emma Cate. 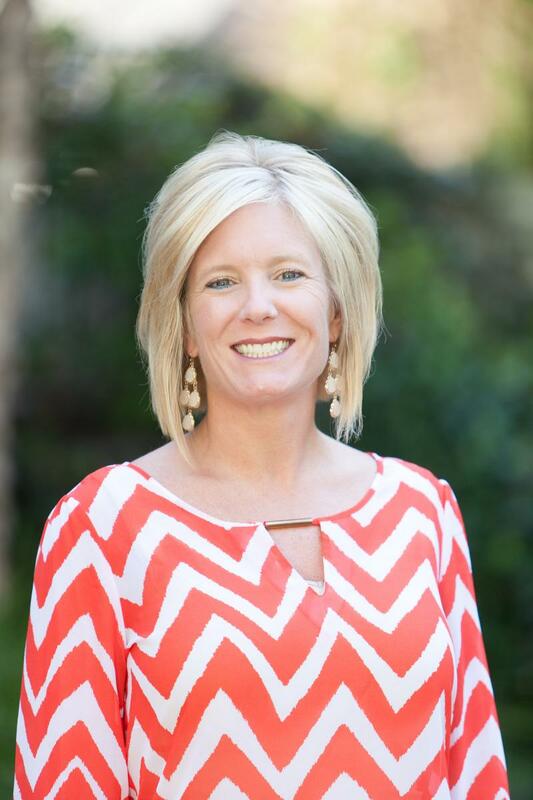 Wendy M. Cavey CRNP, a resident of Billingsley, AL, had over 13 year's experience as a RN before returning to UAB to earn her Master of Science in Nursing degree in 2011. Wendy is married to Jud Cavey, and she stays very active with her four teenagers/young adults, J.T., Mikayli, Lexi, and Drew. She is also a new grandmother to baby Ryder, born this year.